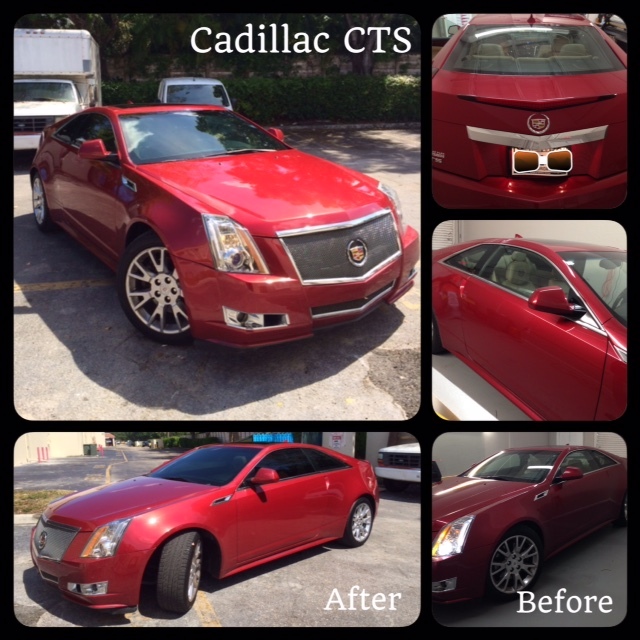 Cadillac CTS at Tint Magic Window Tinting. We have applied Platinum Package 18% all over around the windows for a heat rejection up to 56%. Call us for the best high quality window film with lifetime warranty (954) 840-7883. Find us: www.tintmagic.net. We are located at 11344 Wiles Road Coral Springs, Fl 33076.